Whether you got a huge Christmas bonus or just want to blow the youngsters’ inheritance in 2019, there’re plenty of luxurious cars arriving this year to lighten your wallet. In times past, a luxurious automobile only needed a powerful engine, a herd’s worth of leather, and acres of wood trim, to woo shoppers. Times have really changed. Technology is the new benchmark in the luxury segment, and every car manufacturer needs to provide a wide array of advanced features to remain relevant. The competitive luxury car sector is now bigger than ever; it is grown to include many convertibles, coupes, SUVs, limousines and sedans. The 2019 Continental GT is revamped for 2019 with additional fine-tuning nose to tail. It has a powerful W12 engine, which gets this heavy and large coupe up to 60 mph in a just 3.6 seconds. An automatically controlled suspension attunes the ride and handling capabilities corresponding to selectable modes. The four-seat car’s interior is perfectly decorated in a piano-black finish, hand-trimmed in wood, and rich leather. This puppy is spruced up for the new model year, continuing to offer dazzling combined with remarkable utility. The revamped 2019 Audi A7 Sportback is large, luxurious, and certainly dominant. The A7 Sportback is a 5-door hatch with a sleek roofline and more cargo space compared to the A6 sedan. Similar to the A6, the new 2019 A7 uses a turbocharged, 3.0-liter V6 engine with 340 hp and 369 lb.-ft. of torque. A mild hybrid setup decreases turbo lag right off the line and increases overall fuel efficiency. The engine pairs to a standard Quattro all-wheel drive and 7-speed S-tronic automatic manual transmission. The Jaguar I-Pace is the first electric car from a mainstream manufacturer to take on the likes of Tesla Models X and S.
The I-Pace majors on striking design and interior quality, while offering a touring range of about 215 miles. With two 197bhp electric motors, it is fast too. The I-Pace can reach up to 270km (168 miles) of range per hour and has a 50kW DC rapid charger – the kind found at almost all public charging stations. In spite of being a gigantic car, BMW’s latest 7 Series flagship is cool to drive, though its chief rivals – the Mercedes S-Class and Audi A8 – ride more comfortably. The 7 Series is refined and economical, and it comes with plenty of impressive gadgets; for instance, you can control its infotainment functions with hand gestures and park it remotely using the key. The newest E-Class has a broad remit, but there is no denying that it is a true luxury coupé. Its classy and elegant interior is rich with technology – incorporating a huge digital instrument display. It might not be as exciting to drive as some rivals, but the E-Class is perfect if you are on the hunt for comfort, and the 220d diesel engine is very efficient. Ready to shop? We love helping car shoppers find the best, luxurious car rentals that are right for them. Before we start packing for our next trip, there are some things that we cannot forget and it’s not the toothbrush. When going on a trip the most vital is item the passport, followed by credit card, but how could we forget about the phone? Technology changed a lot about how we live, from how we eat to how we travel. Either you want to order a burger within minutes or learn a new language at a conversational level, our phones are more than a communication device. Technology advances grow fast and there are a lot of apps out there that can help your every step. Sometimes is hard to choose from a list of endless options because how do you know what’s the most efficient and closest to your needs? Here’s a list of the best travel applications for your trips so you don’t have to worry about this. This is the ultimate app for renting cars and it’s available in USA and airports worldwide. Renting cars shouldn’t ruin your trip and this app makes everything easier. Find car rentals near you with this Android App. Best for: renting cars quick in unknown places. 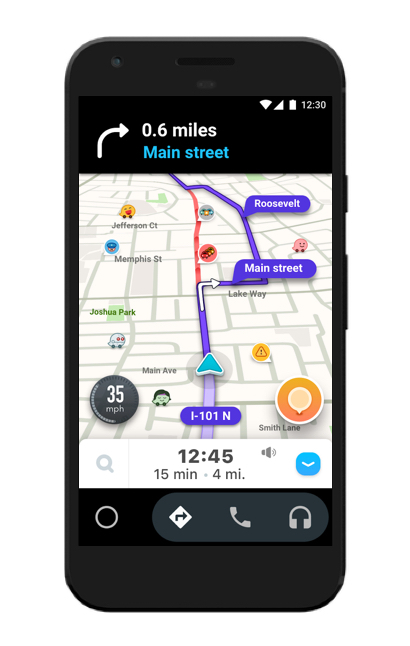 In the same note, Waze helps you get rid of traffic and alert you of any accidents and jams. Also, it gives you the estimated time of arrival so you can easily plan your trip and there’s a large variety of GPS voices for your preferences. Best for: driving in unknown cities. Because location and coordination are key factors for a good trip, CityMapper is a very efficient and user friendly app for the public transport and not only. You can see what are the best options to reach your destination, either by walking, Uber or public means of transport and also find out the prices. This application works in a variety of big cities worldwide and offers real time information, including departure times or any occurring problems. Best for: Public transport in new cities. With this app you can find the exact dishes you want and crave, regardless of your location. It tells you where to find that tomato soup or juicy steak, with reviews from experts or other foodspotters and with deadly photos of the food. Best for: Finding out exactly what you want to eat. TripAdvisor might be the Bible of travelling and leisure. It uses your location to find the best rated hotels, restaurant, touristic attractions and holiday rentals near you. Also, it’s a good tool for you to do your research and plan your trip ahead with only the best options out there. Best for: Pretty much everything you need in a new city. 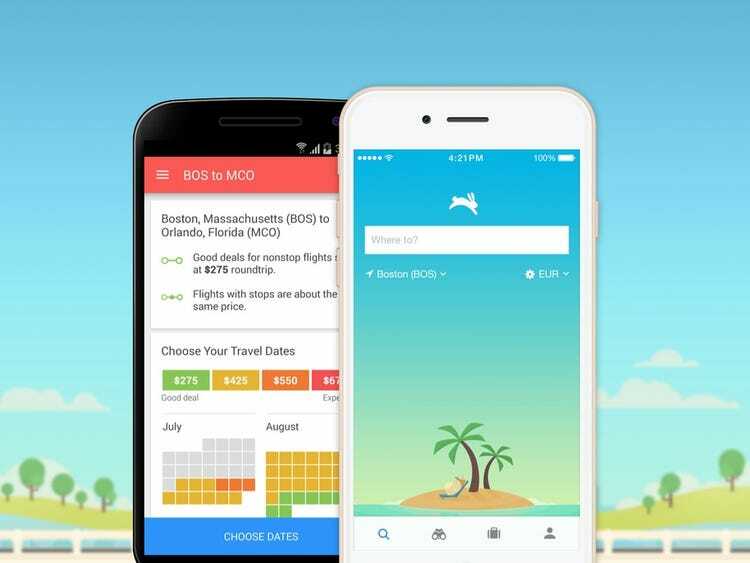 This app has a cute design and sends you alerts of good deals on flights or accommodation. You can find out if it’s ok to book now or wait until the prices drop and even choose a destination and see when it’s most convenient to go. Best for: Planning a new trip. easier, either we want a car rental application or cultural tips. Holidays are a great time to break the daily monotony and get off to a good start. Renting a car from rental24h car rental to discover an idyllic destination often represents a saving compared to other means of transport, but above all gives you the freedom to move at your own pace and according to your desires. However, some precautions and attention should be paid to certain points in order to prevent the trip from turning into a nightmare or a financial abyss. To choose the most appropriate rental car for your holiday, it is important to define in advance the desired use. So, if you have to make many short trips, a small model will save you money on both rental and fuel costs. Families can choose sedans that offer optimal comfort or opt for minivans, especially if the luggage is bulky. 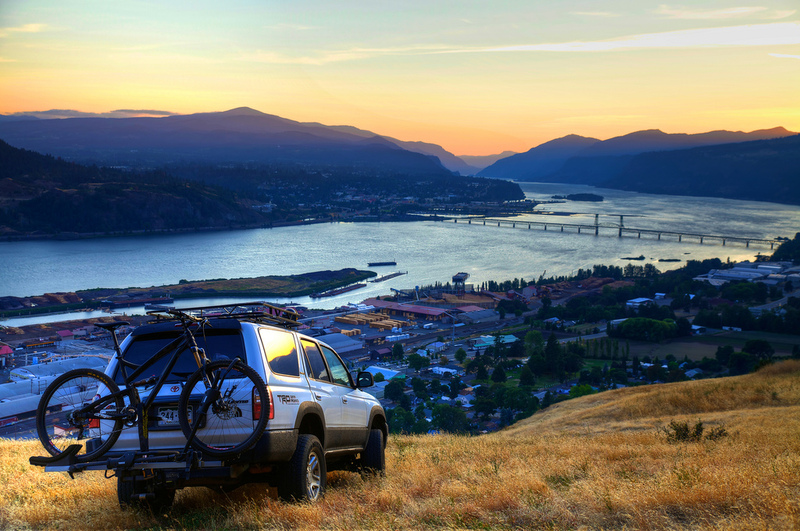 Off-road vehicles are the ideal means of transportation for those who are attacking destinations where roads and trails are in poor condition or who are considering exploring sites away from paved roads. It is also useful to evaluate the number of kilometres to cover in order to choose the offer that will most closely match your budget. If possible, opt for the “unlimited mileage” option, although it is rarely offered in Europe during the holidays. How to find the best offers? Once you have defined the car model that suits you, it is wise to compare the offers of the different rental agencies. Online services save you time and allow you to evaluate rental companies in a few clicks. It should also be noted that rental rates when booking via the Internet are often lower than those offered on site. In addition to the price, you must take into account certain criteria such as insurance, options offered or the time required to return the vehicle. You can also see if the company is in charge of refuelling when you return. If this is the case, you must plan additional expenses for the purchase of fuel, which will be billed to you by the company. When to book the car? Booking a rental car for your holiday has undeniable advantages. Ideally, this should be done one month before your departure. Indeed, rental prices increase as the handing over of the vehicle keys approaches. In addition, this option gives you the opportunity to take advantage of significant discounts offered by some online rental companies and to spend the last few weeks before departure on other aspects of the trip such as administrative formalities or accommodation. Depending on your needs, it is recommended to read about the basic and supplementary insurance required before departure. As a general rule, basic insurance is included in the rental price of the car. This mainly concerns personal injury and material damage suffered by a third party and its vehicle. Depending on the risks specific to your destination, you may request additional insurance to better cover yourself. It is also advisable to find out the amount of the deductible and the coverage exclusions. 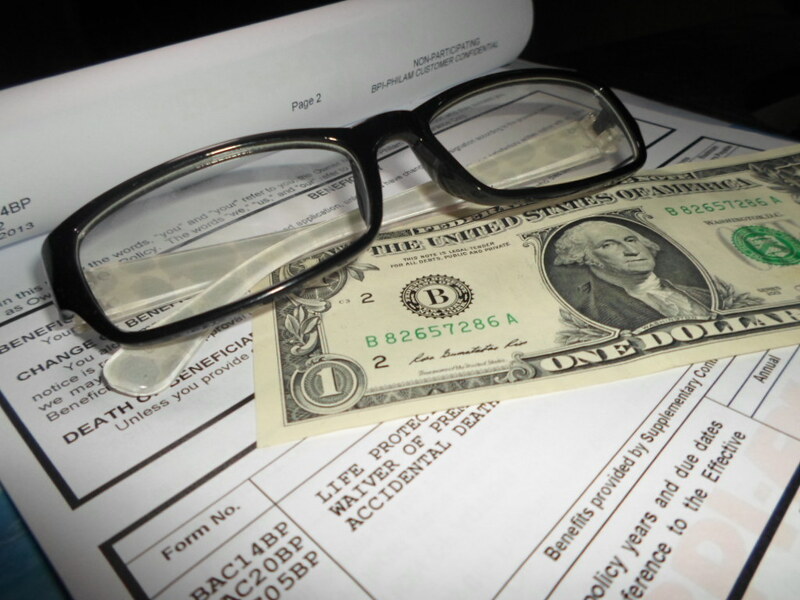 Some rental agencies offer a reduction of the deductible, or even its coverage. Thus, additional coverage can be provided to the driver and passengers in the event of an accident, up to a predefined limit. A necessary condition for car rental, the security deposit is used to cover any damage that may occur during the rental period as well as any expenses billed to the customer. It is advisable to inquire about the amount in advance. Generally, this amount decreases significantly if you have all-risk insurance.